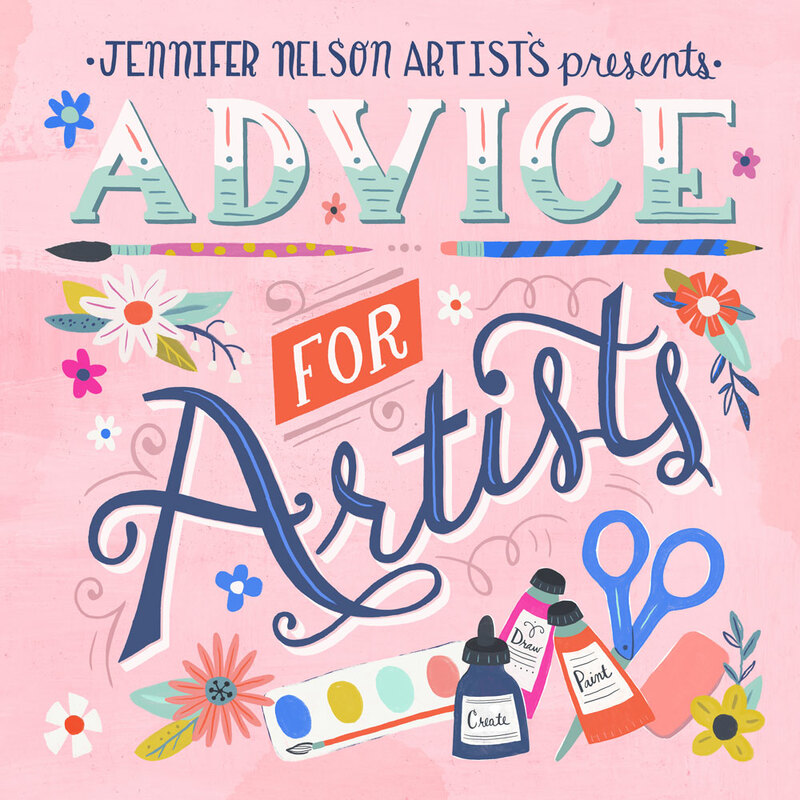 Jennifer Nelson Artists + Heart 2 Art Talk! This past Tuesday, I had the privilege of wonderful Periscope interview with Ann Was Here and Jeanetta Gonzalez, both illustrators, surface designers, very clever teachers & co-hosts of #Heart2ArtTalk. It was so fun (even though I was a tad nervous)... we talked about newsletters, agents, treating your business like a business, building a client list and so much more. Click here to watch the Heart-to-Art interview. If you need advice on a personal basis, schedule an appointment with me for one of our hour-long Advice For Artists sessions. Monica and I met for several lunches and a great few hours of consignment shopping! I felt a kinship with her from the moment we met. She 100% delightful, insightful and one Smart Creative Woman! BIG THANKS to Monica for having me! Here is a link to the interview! Enjoy!